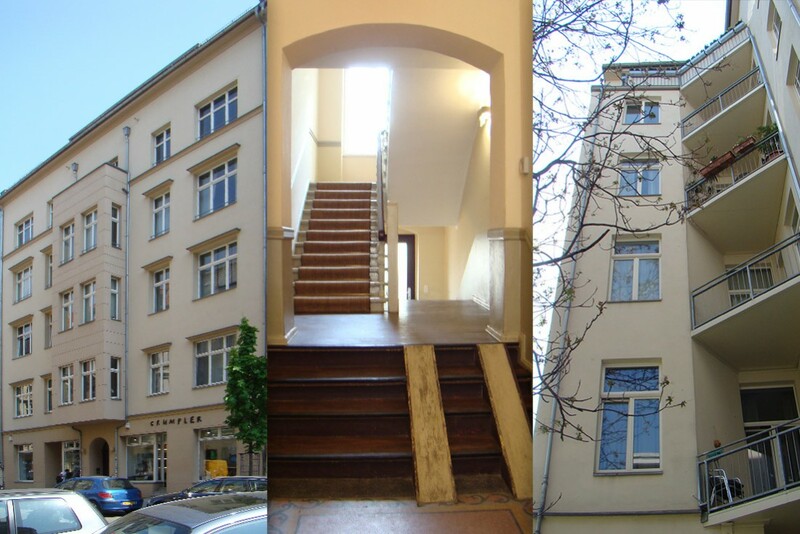 The properties at 16–18 Rochstrasse are located in Berlin-Mitte. 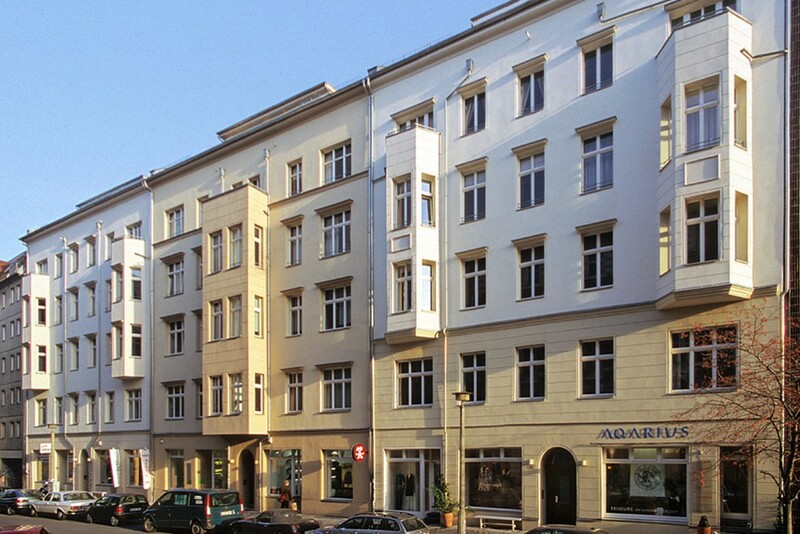 The prewar Berlin building comprises 3,019 square meters of residential and 494 square meters of commercial area. 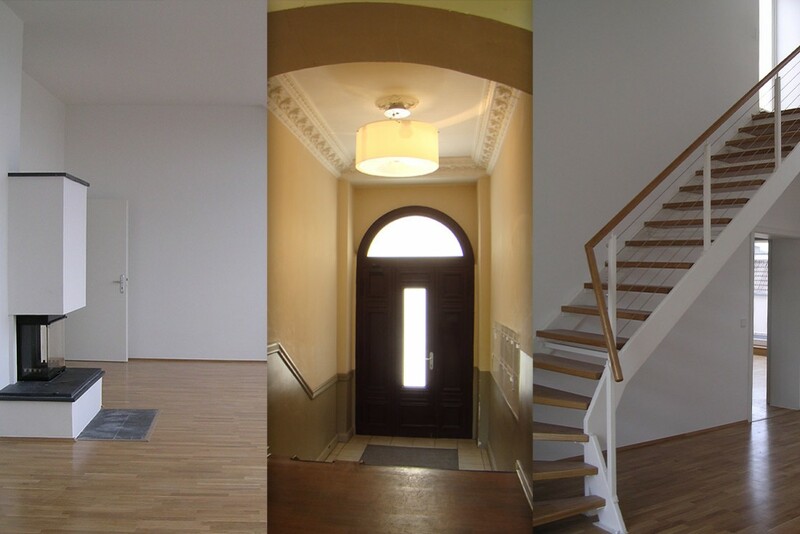 As part of the elaborate modernization and restoration of the property the attic areas were remodeled to create additional living space suited to modern standards. 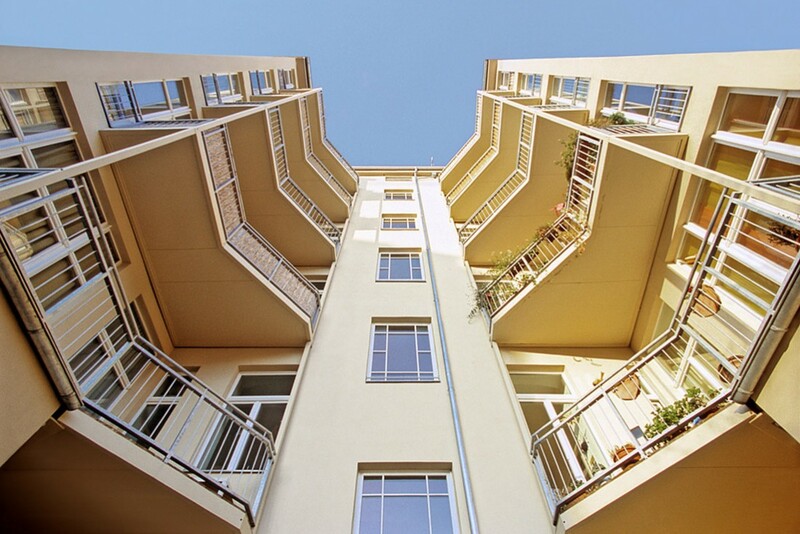 Elevators and balconies were installed. The result: Bright and spacious city apartments with well laid-out floor plans, modern bathrooms and generous top floors with fireplaces. All of the commercial units on the ground floor were remodeled into exclusive shops that add to the special charm of this short business street.